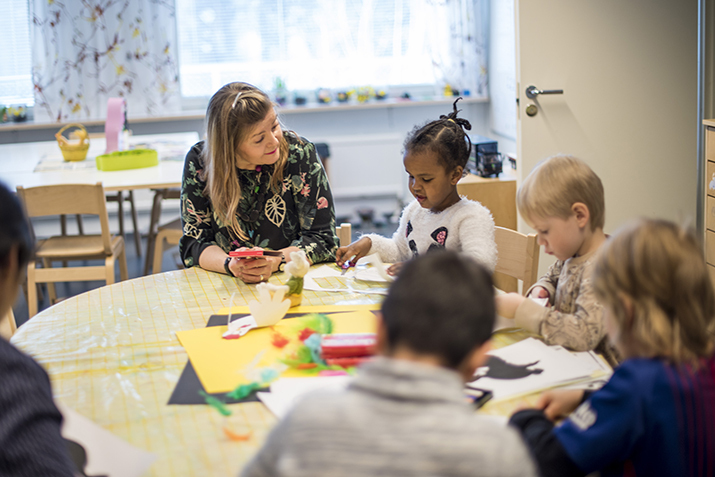 The new Early Childhood Education and Care Act passed by the Finnish Parliament at the end of June has failed before it got started, says Päivi Niemi-Laine, President of the Trade Union for the Public and Welfare Sectors. The Next Government must redraft the law and modify it for the benefit of the child, JHL President insists. The new law claims to focus on the benefit of the child by raising the educational level of the staff and clarifying job titles. Niemi-Laine says that the law reform did not make any relevant change to improve the quality of early childhood education and care or benefit the child in any way. – The real problems such as groups which are too big or the ratio of employees to children can continue by the decision of this Government, she says. According to those who work in early childhood education and care the structure of the staff was not the problem. In spite of this the staff structure was put forward as the main issue in the law reform. The new law will cut the number of those educated in vocational schools or universities of applied sciences in daycare facilities. JHL is worried how they will be employed in the future and urgently demands opportunities for further education for them. President Niemi-Laine says that JHL will make the issue to amend the law as one of their main goals in the parliamentary elections in April 2019. The Union represents 22,000 people working in various jobs in early childhood education and care.